Change is hard. Every day, I ask my patients - implicitly or explicitly - to do what is perhaps the hardest thing to do. Change. Choose a different response. My journey over the last several years resonates with how hard this is, too. Especially when the first step in the journey means unlearning old assumptions. How do I know how to "dose" this pain science? How does this fit with what I'm already doing, or with "structural pathology"? 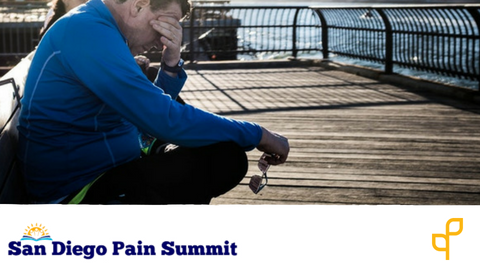 What did I learn from Pain Revolution? Getting in shape for a multi-day ride was an experiential metaphor that taught me empathy for change, sacrifice, doing more than just what comes easily, and confronting just how difficult it is to choose a different response. How much harder for my patients whose pain is not self-imposed and when it doesn't seem to serve a greater purpose. How do we respond to pushback? 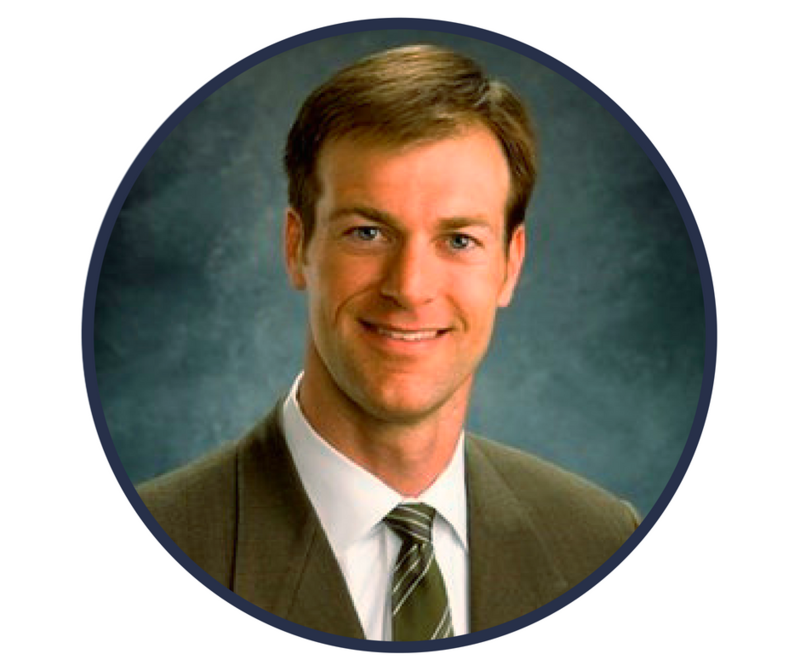 Christopher T Caldwell currently serves as the Medical Director of the Montana Spine and Pain Center in Missoula. He has long been an advocate for the biopsychosocial model, having studied psychology and pre-med at Wheaton College, a faith-based liberal arts school that prides itself on the integration of faith and reason. After teaching in the manual medicine department at his alma mater, he completed his Anesthesia Pain Medicine fellowship at the University of Iowa under Rick Rosenquist, MD who is now Chair of Pain Medicine at the Cleveland Clinic. He served as President of the Utah Academy of Pain Medicine during his tenure practicing in Park City, and was selected for the Montana Medical Association's Physician Leadership Program. He currently serves as the Pain representative to the Neuroscience Leadership Council for Providence St Joseph Health. He is active as a continuing education lecturer to his peers and serves regularly as preceptor to health professions students (medical, PA, pharmacy and PT) and family medicine resident physicians.